From that most irritating moment of the morning alarm to the most difficult task of finding socks. From that most dreadful journey of the way to class to the most lovely time to meet friends. From the sharing of lunch to the games period. From that tragic moment of class test to the happiest moment of leisure time. I miss it, I miss everything. 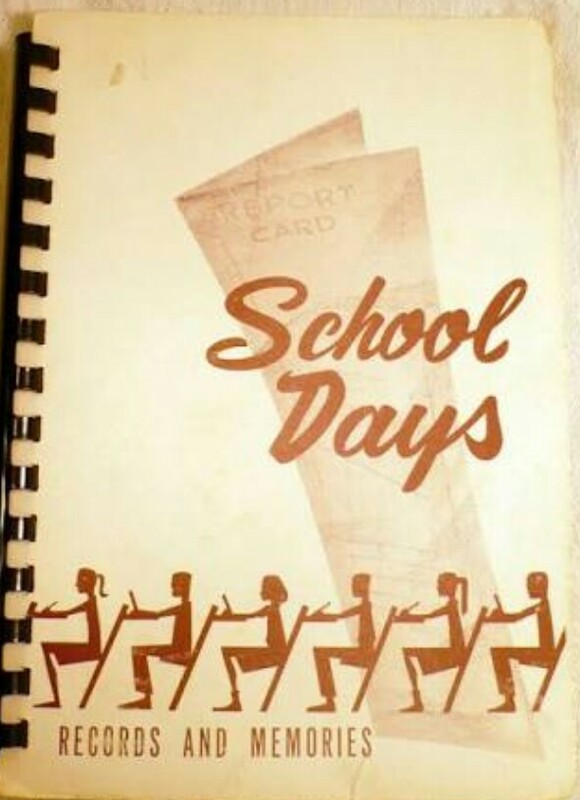 That golden era of school, when we thought we were just only having fun, but we didn’t realize it was the memories we were making. Things end but memories last forever. That school uniform which witnessed the best and the worst time has bind the memories forever. For a long time I believed, that first day of school was harder until I walked back after the last day.